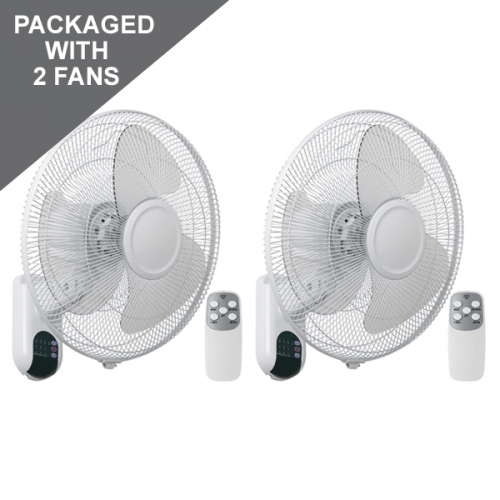 The plastic Wall Fan is high quality fan with three transparent ABS plastic blades. The product offers a conventional 16″ diameter and is operated by a remote control. The fan is suitable for DIY installation by plugging the wall fan into a power point.